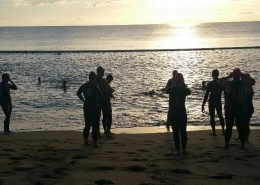 Training for a triathlon this year? 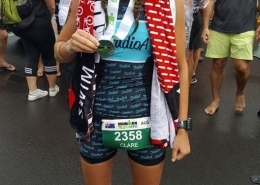 Signed up for Ironman 2019 and don’t know where to begin? 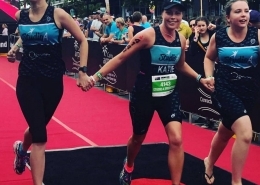 New to the triathlon world and want to learn the basic skills, techniques and confidence to complete your first race? Or are you a seasoned participant, just wanting that extra motivation, guidance and push? 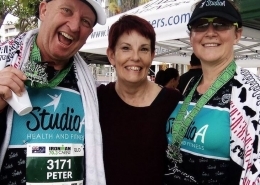 Join our Studio A Triathlon Training Program! Registration now open! 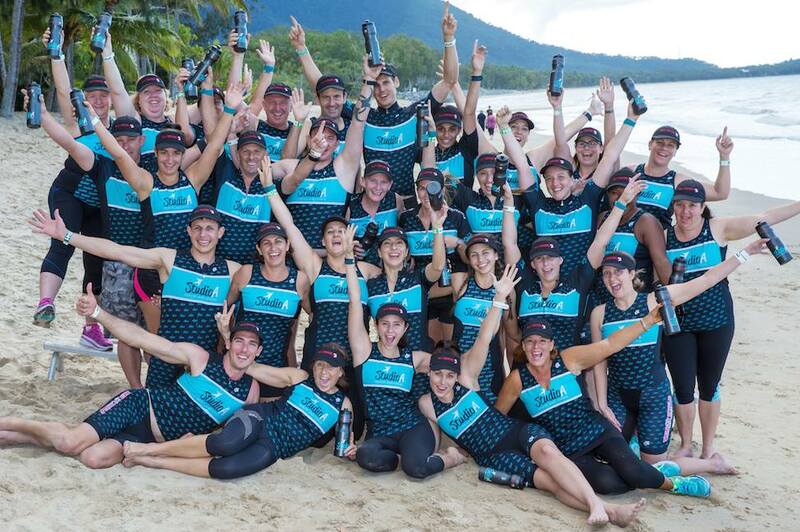 Our 2019 Ironman training squad is 95% full! 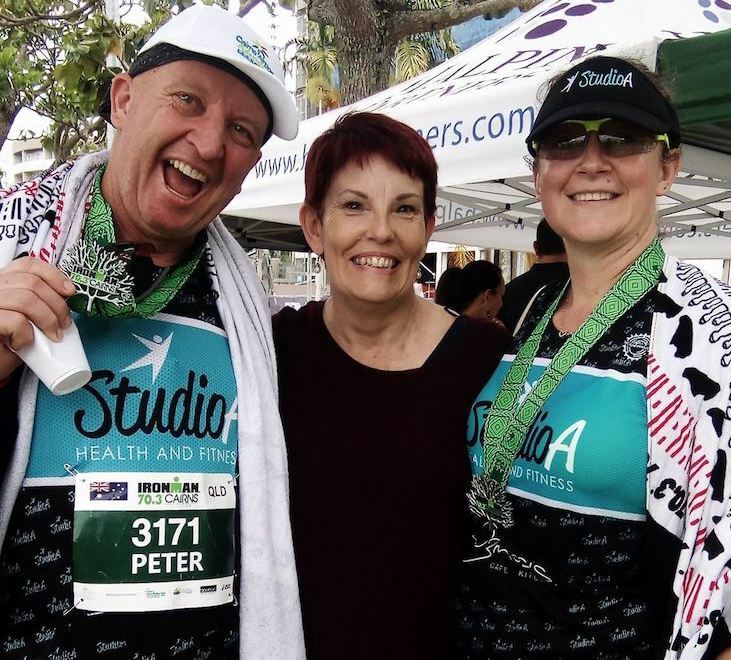 Here at Studio A we encourage our members to step out of their comfort zone and try new things. 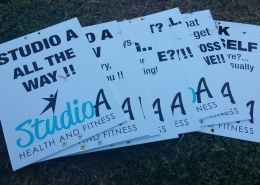 The Studio A Triathlon program caters for all fitness levels and abilities and we encourage everyone to give it a go! 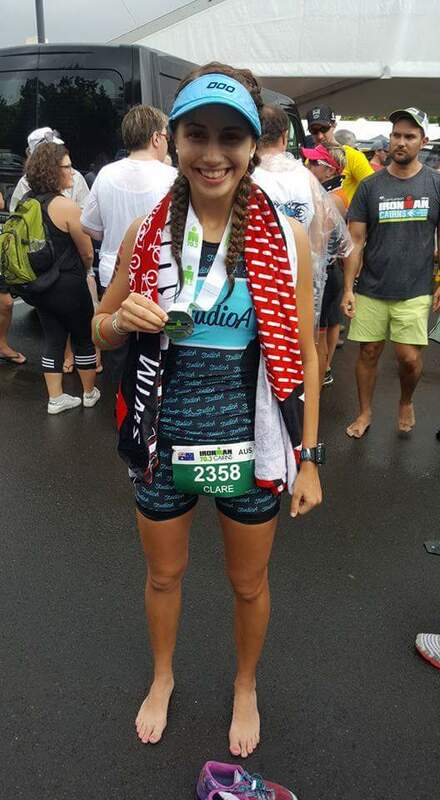 Does not matter how unfamiliar you are with triathlons, we will give you the tools and support to develop your skills and successfully cross the finish line! 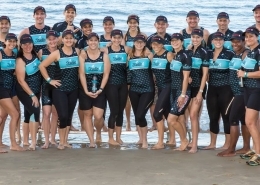 Our program covers everything from technique correction training, nutrition sessions, bike maintenance, transition practise, BRICK training, along with personalised training programs and personalised support. This program will have you feeling confident and ready come race day – we leave no stones unturned! 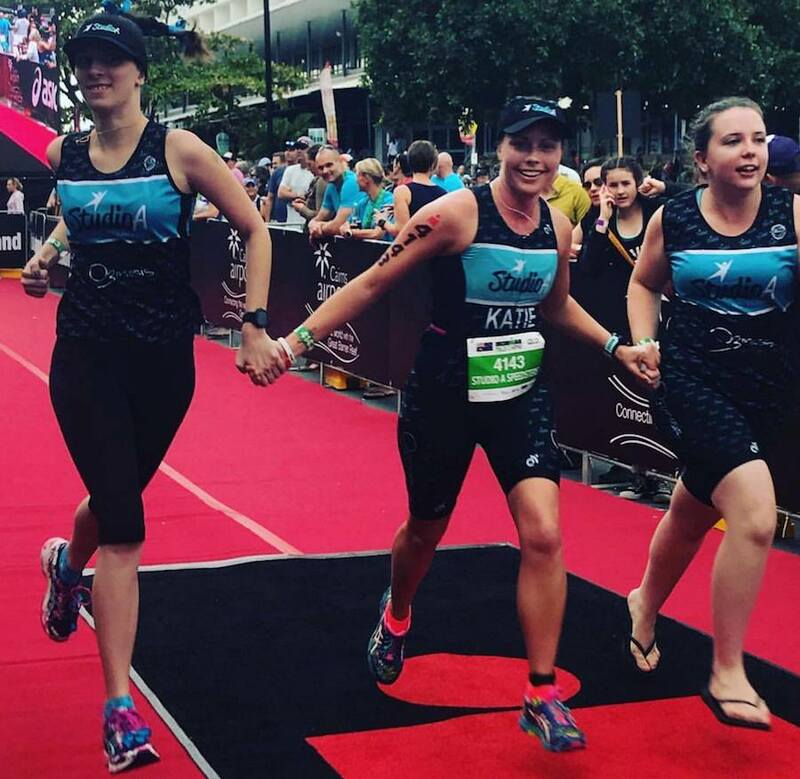 We are offering packages for those wanting to complete the triathlon as an individual, as well as those wanting to join a team. 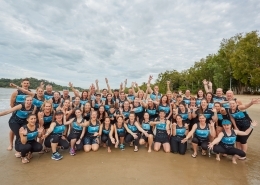 Better still, you don’t need to find your own team mates – we can do this for you! 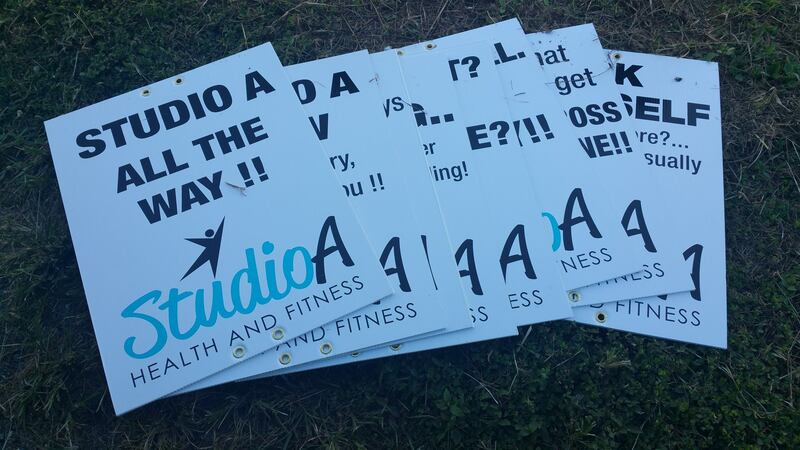 Choose your disciplines, choose your distance, and choose to train with the most supportive team around – Studio A! 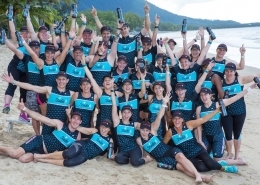 Want to find out about our triathlon package options? Contact us now to book a meeting time!